After the workshop, slides will be availabe upon permission of authors. 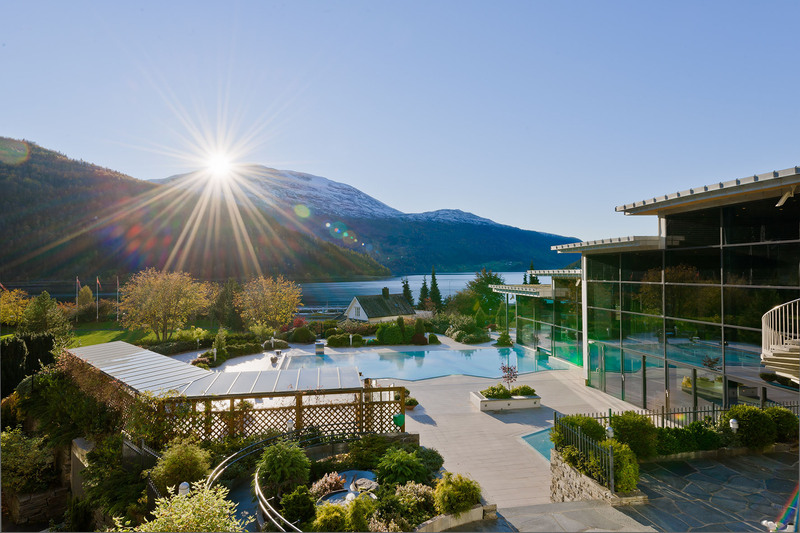 Some practial and useful information about Loen in Nordfjord can be found in the section of Practical information in Loen. 18:30 - 22:00 Banquet at the Alexandra hotel. Aperitif starts at 18:30 and dinner starts at 19:00. Welcome to the small countryside Loen in Nordfjord. Here is some practical and important information. Monday we go to Hoven with the Skylift for the welcoming dinner. You will get tickets to the lift on Monday morning. It a fantastic view of the surroundings on the top (in particular in nice weather). You should plan some time for walking around outside and take pictures of the beautiful scenery (if weather permits). The Skylift schedule is every half hour and even continuously if crowded. The last Skylift down leaves Hoven at 23:00. Please do not miss it, it is a long hike down! The dinner Monday and Thursday starts with a welcoming aperitif. For both dinners water will be provided for free but you will have to buy your own drinks (wine, beer, etc). For the banquet in Alexandra Hotel you can charge it to your room and pay when checking out. At Hoven you need to pay cash or by credit card. The dinners on Tuesday and Wedensday are not included in the conferene package, so you need to take care of other meals by yourself. In Loen you find one grocery store100 m from the hotel) and two hotels in addition to a campground. The two hotels both have restaurants for dinner Tuesday and Wednesday. Since this is a small place you have to make dinner reservation the day before. 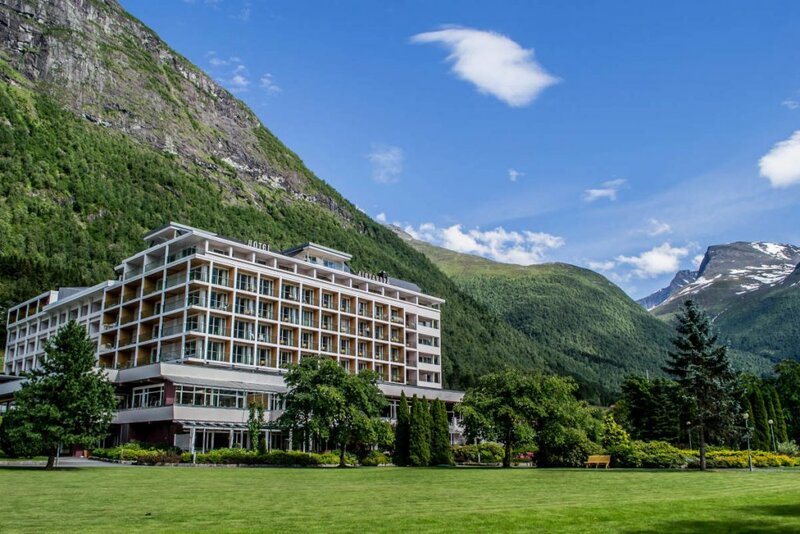 In hotel Alexandra you can have a buffet dinner at 19:00 (NOK 550) or you can walk to the nearby hotel Loenfjord, restaurant Fiskekroken (opening hours 17-21) for a la carte. Alexandra Hotel has a very nice swimming pool and relaxation area. This can be used for free if you are staying in the hotel. For people staying outside there is an admission fee of NOK 300 pr. day. Alexandra hotel also has a large “Aktivitetsavdeling” containing exercise-equipment. You can also play shuffleboard, billiard, table tennins, darts. You have to pay a fee according to the price list. Loen Active, close to the hotel, has bicycles, kayaks, paddle-boats for rent. If you like to run/walk there are many possibilities. You can ask the reception for details and buy a local map. If you have any further questions regarding sightseeing, please contact Kjersti Helleseth Phone +47 47858442.